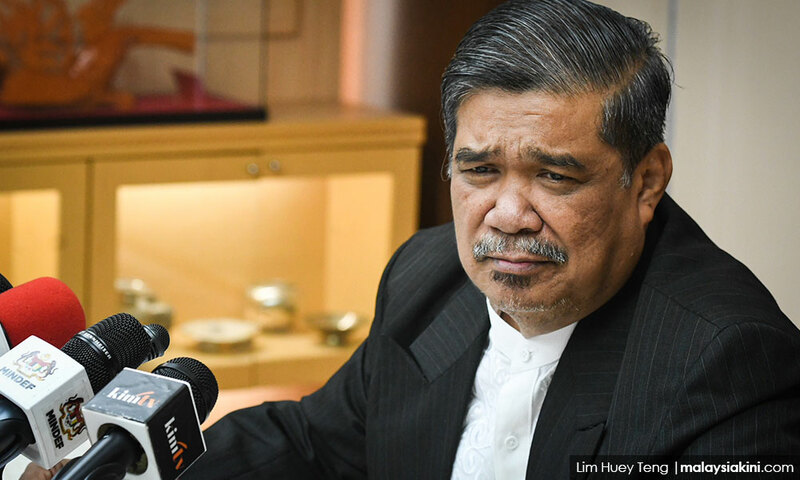 Defence Minister Mohamad Sabu has pledged to expose all alleged misconduct and malpractices in the Defence Ministry by the previous government if there is any truth in the claims made. Allegations pertaining to these would be looked into by the special investigation committee on procurement, governance and finance headed by former auditor-general Ambrin Buang, he said in a recent interview with Bernama at Wisma Bernama in Kuala Lumpur. Mohamad said several matters associated with the ministry had been brought up during the campaign leading up to the May 9 general election, including the allegation by former cabinet minister Rafidah Aziz that all Armed Forces land in the country had been swapped with a company. "We had also raised the matter of the purchase of the Scorpene-class submarines, the murder of (Mongolian model) Altantuya Shaariibuu and so on. Many issues,” he said. Mohamad, who was sworn in as the defence minister on May 21, said he believed that the special investigation committee would be able to unravel the various allegations and set the record straight so as to change the people’s negative perception that could undermine the image of the ministry. He also said that there would be no major change in the policies adopted by the ministry except for improvements in their implementation. These policies included military cooperation with neighbouring countries in monitoring the waters around the region and the commitment to strengthen the agreement on the Zone of Peace, Freedom and Neutrality (Zopfan) in Southeast Asia, he said. Mohamad reiterated his commitment to continue to take care of the welfare of the Malaysian Armed Forces personnel and maintaining their preparedness in defending national security and sovereignty. He also said that matters initiated by the previous government, such as the King Salman Centre for International Peace and the National Service Training Programme, would be subjected to an in-depth study and a proposal would be submitted to the cabinet for a decision.